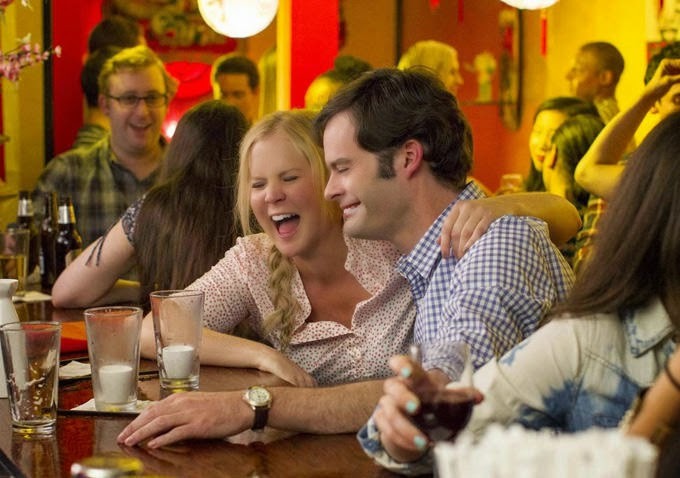 The latest directorial effort from Judd Apatow, Trainwreck marks the first time he will direct a movie he hasn't written. Scripting duties this time falls to lead star Amy Shumer, playing a magazine writer brought up to believe monogamy is unrealistic. With her love life consisting of a string of one night stands, she begins to consider entering a relationship when she falls for a charming sports doctor (Bill Hader). There is an awful lot to like about Trainwreck, especially Shumer's uniquely charming lead performance, and there are plenty of laughs to be had (the John Cena cameo is hilarious) from the below trailer, courtesy of the movie's Twitter feed.